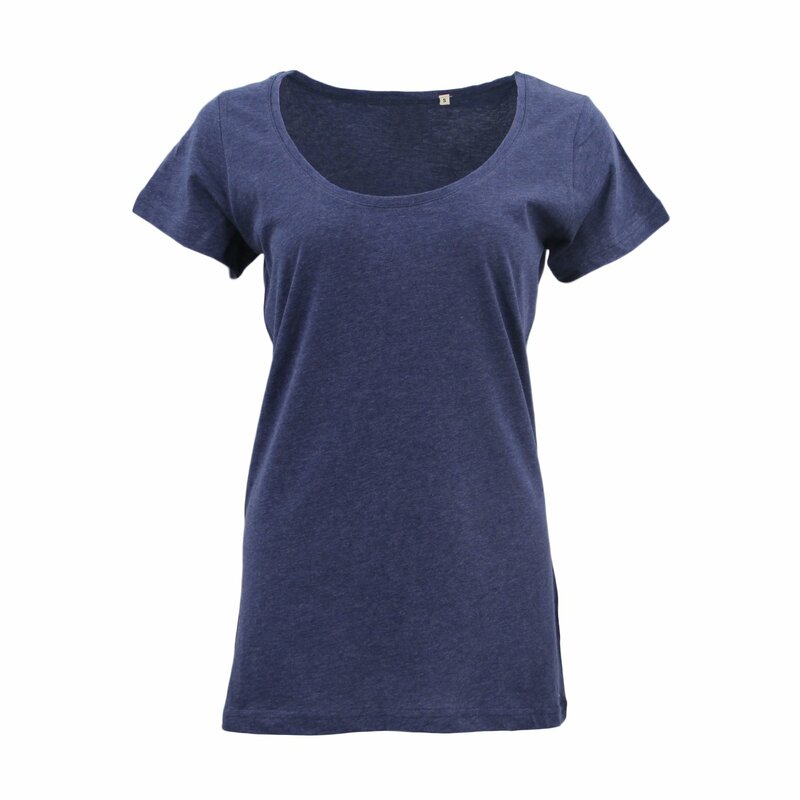 Keep it cool and casual with this t-shirt dress. 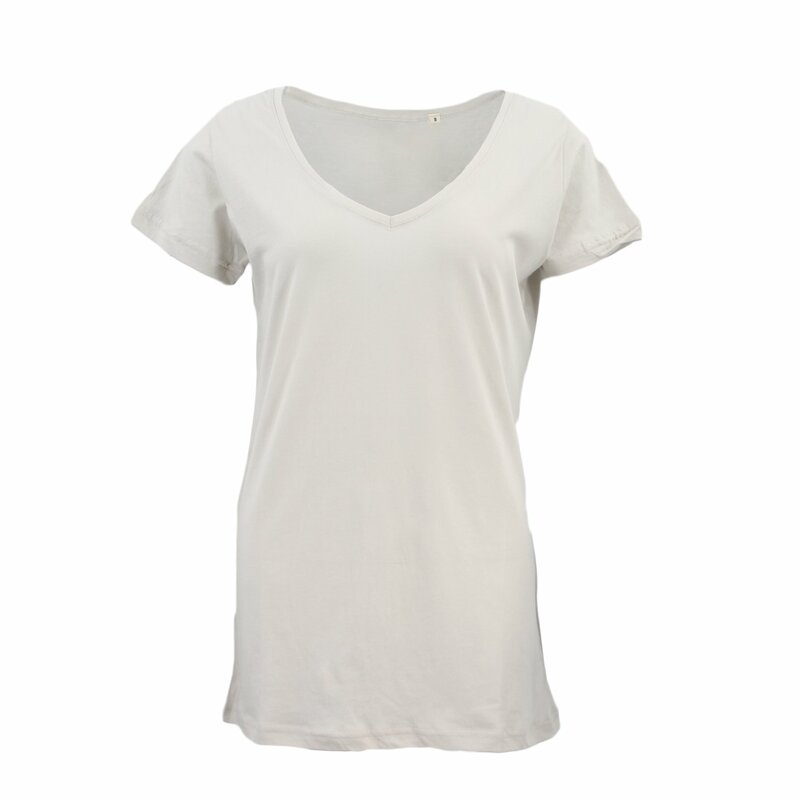 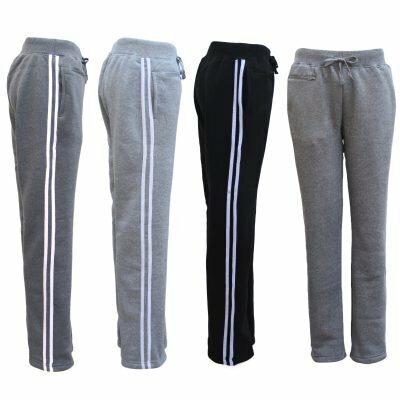 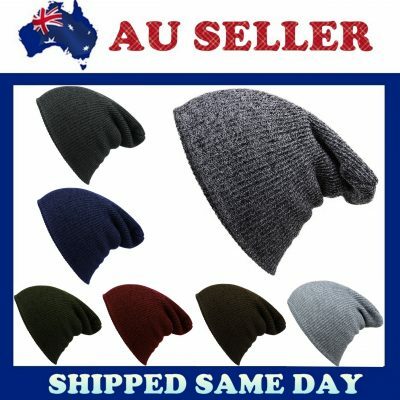 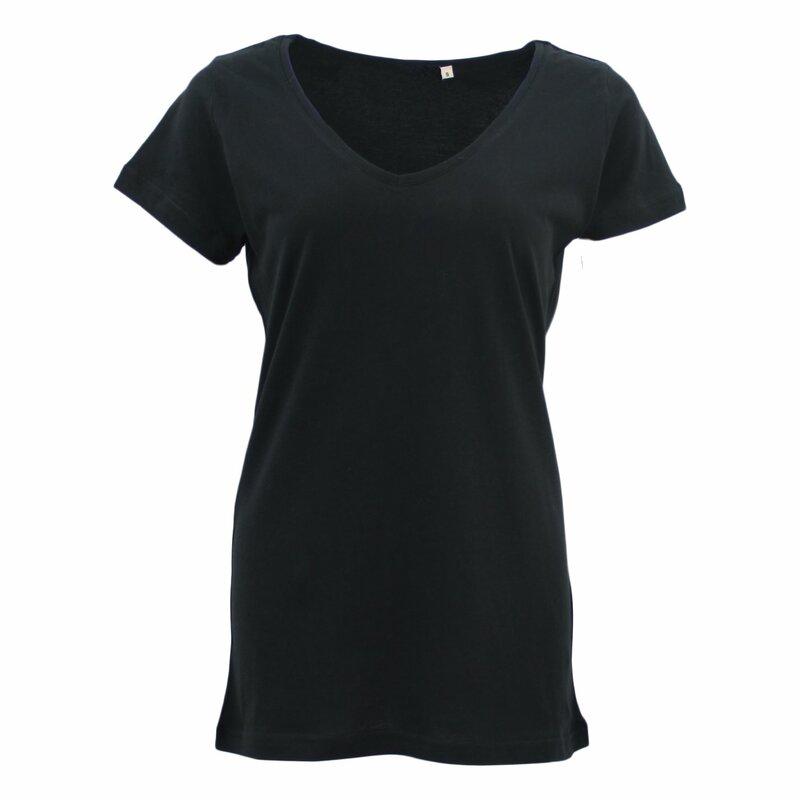 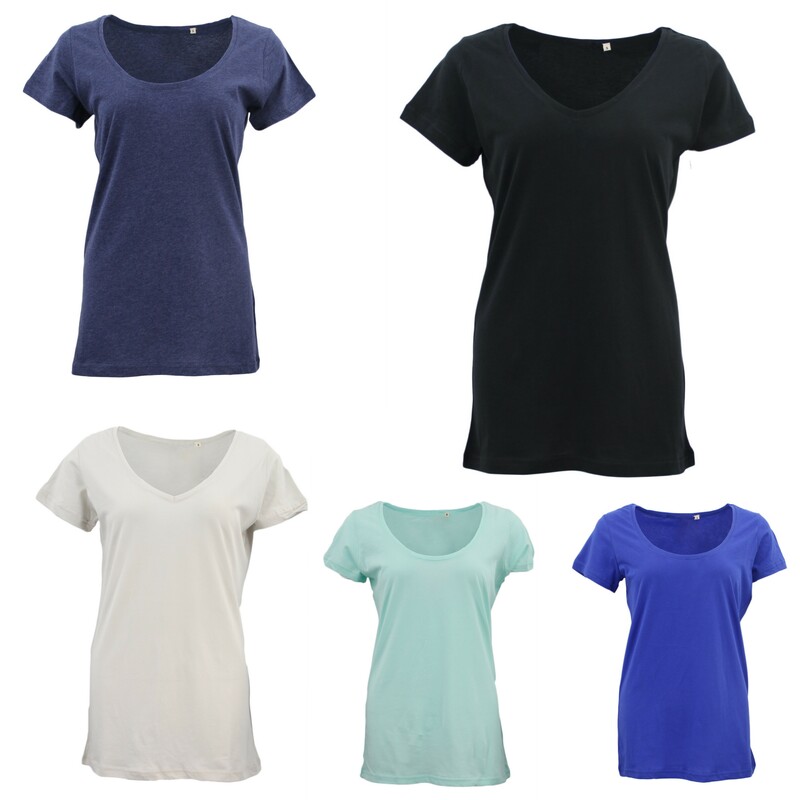 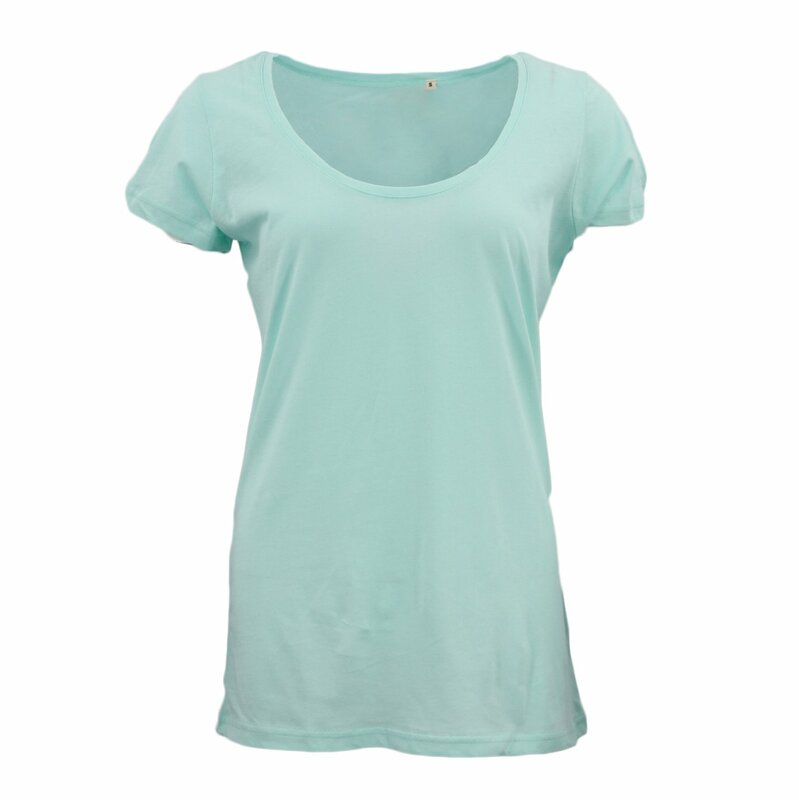 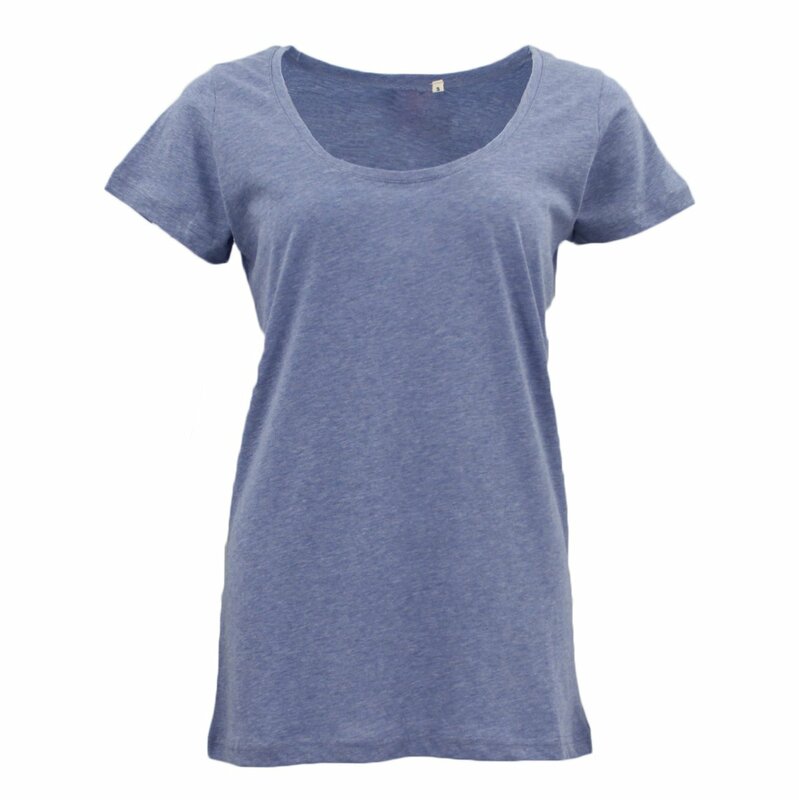 – Made from 100% high quality soft breathable knitted cotton material. 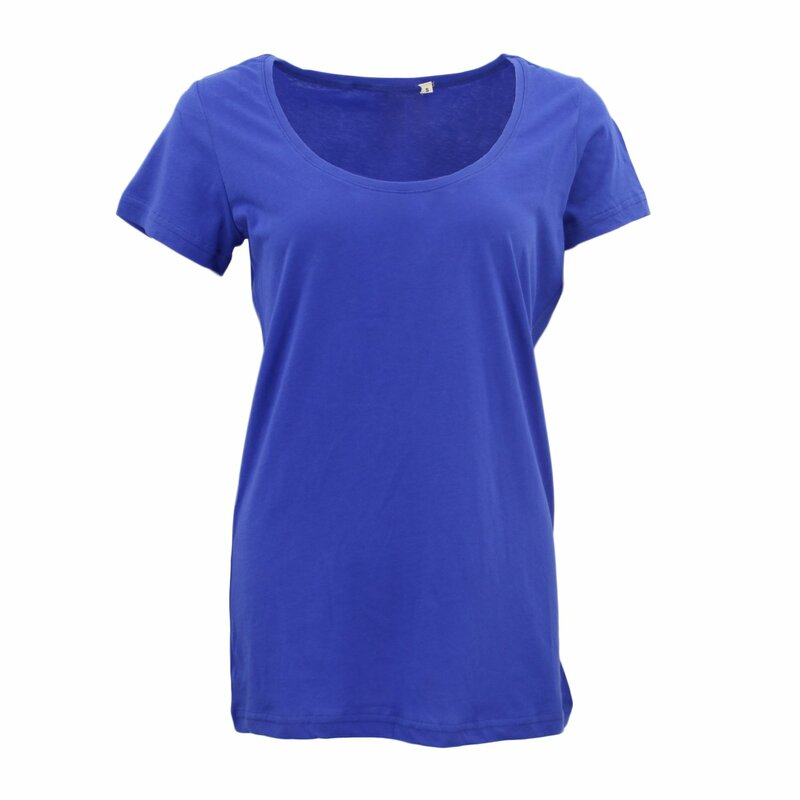 – Great wear on any casual occasion. 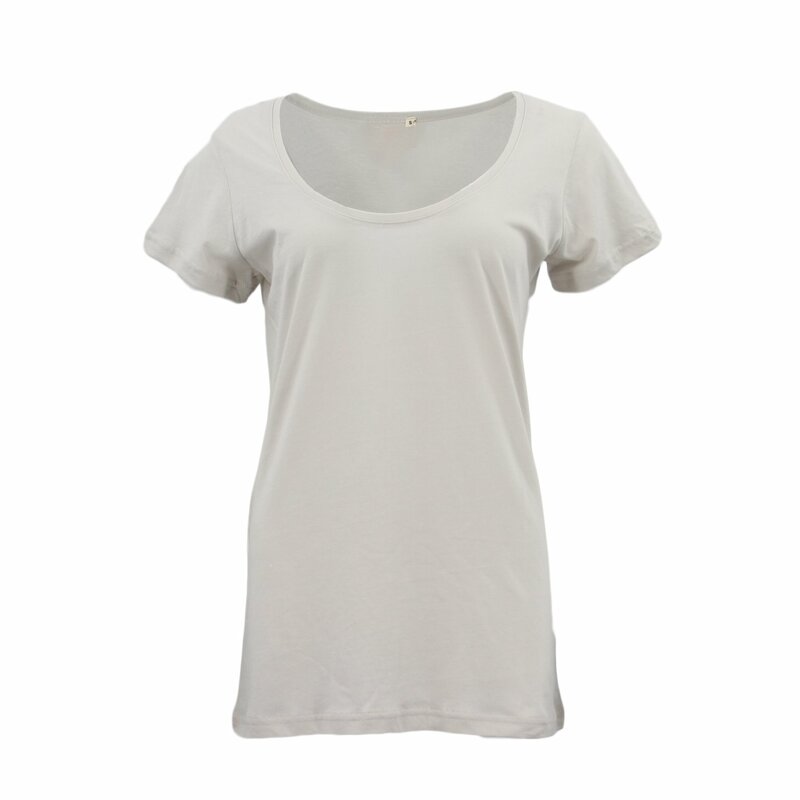 – Perfect for the hot season.